I have a wonderful new group of students who want to learn about how to become better artists and curious about art history. 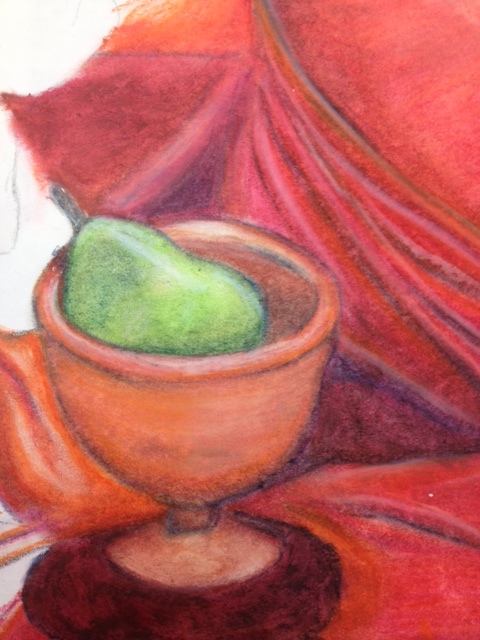 This gets me excited because one I love teaching new skills and two I love sharing my passion about art history. Art history can be introduced in many ways but my favorite is through art techniques and art ideas for compositions. 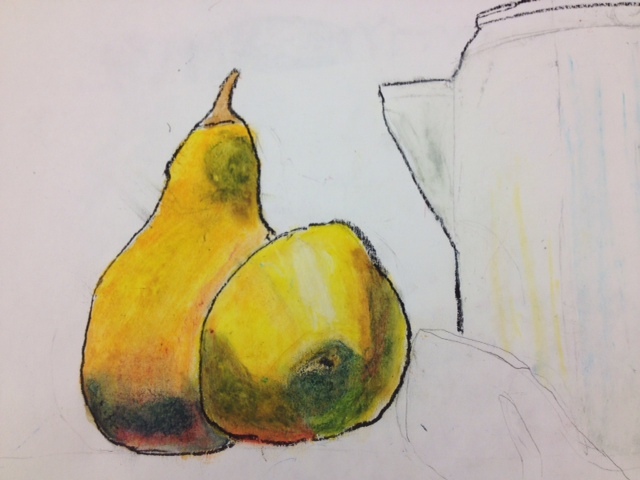 I have a renewed respect for Paul Cezanne and his still life drawings while I am busy steering my beginning drawing students on how to create the illusion of depth plus managing all the stuff that makes a still life composition engaging. I have a love of weaving in current news about the latest discovery of valuable famous art painting purchased in a yard sale for $50.00. I still want to be that person, but so far no luck. I find nice things to sketch, decorate my home, and yard. Never a rare expensive work of art. I feel if you can get students to understand art movements and recognize some special masterworks then we have a start. In my Painting class we are reviewing perspective. This is an important skill to understand and apply. We will be looking at the retrospective works of Richard Diebenkorn. 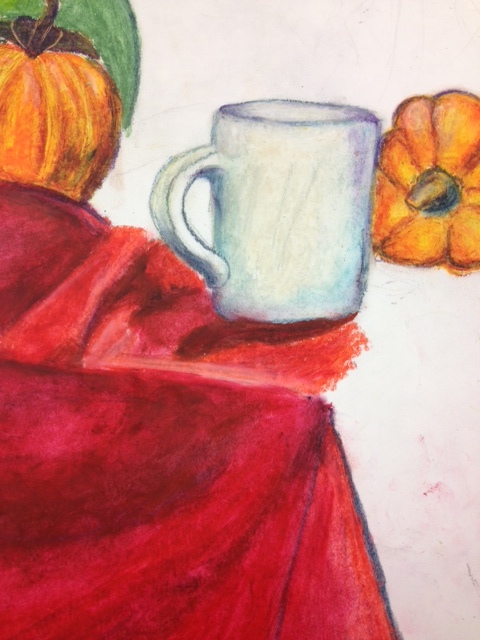 It’s great for students to see how an artist worked through a series of styles within their lifetime. I will update our progress as we work on different stages. The quarter will be rounding the bend soon enough, so I keep my kiddos on their toes. Hope you are having a great week in the studio.